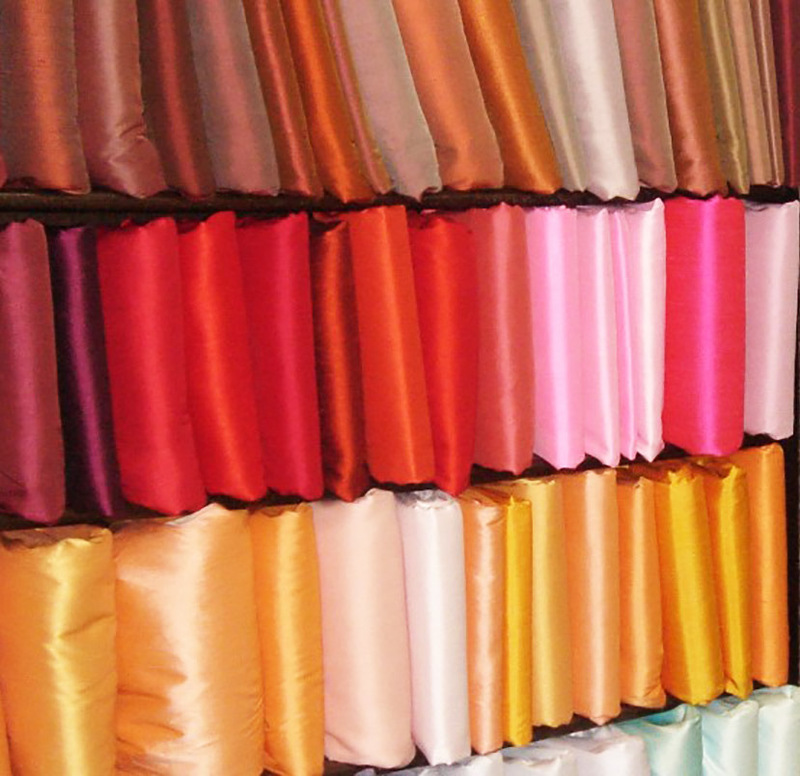 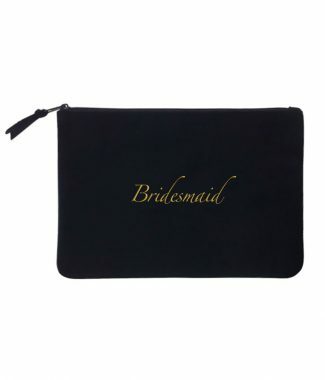 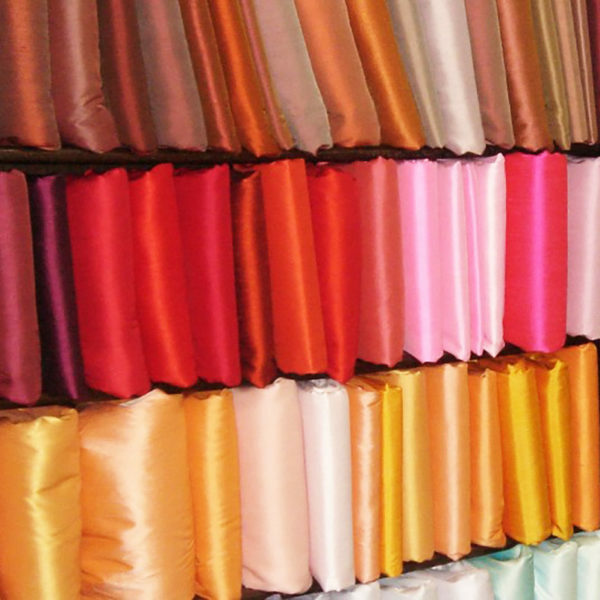 Get the perfect bridesmaid gift or premium gift for your company, buy personalized custom embroidered velvet jewellery rolls. 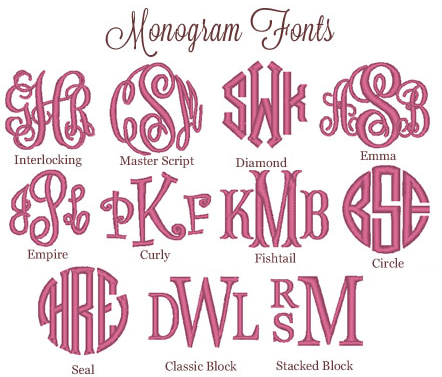 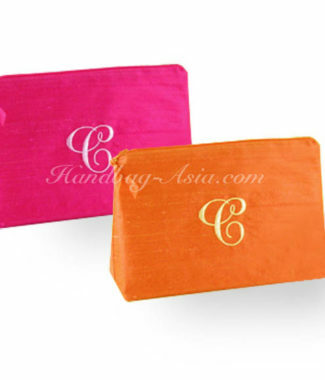 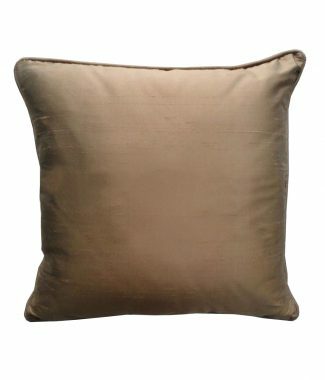 Our jewellery rolls come in various colors and will be embroidered with your name, logo or monogram. 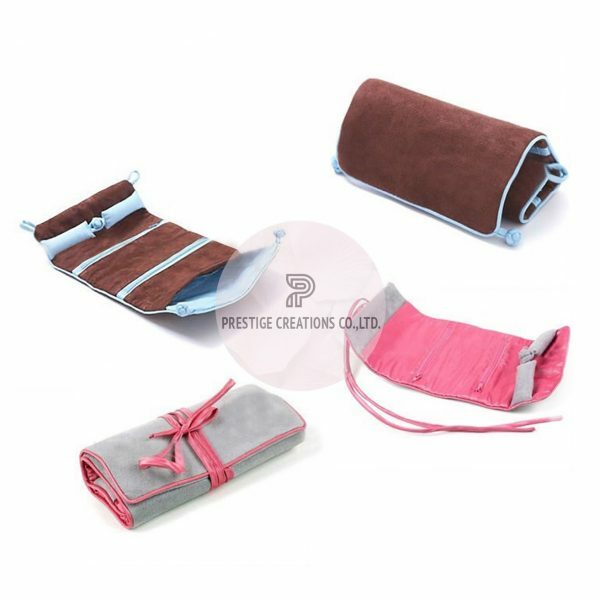 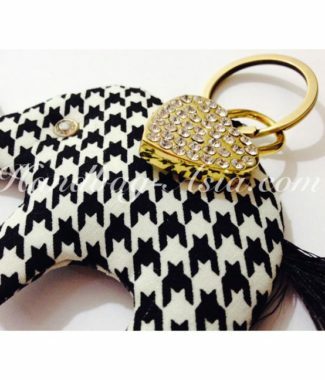 Add an assortment of jewellery inside the padded jewellery roll including fingerlings, bracelets or earrings.